DEAL IS FOR PACK OF 4 BAGS! 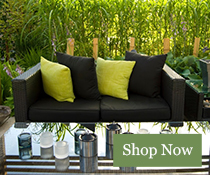 ✓ HEAVY DUTY - Extremely strong and durable woven polypropylene with UV protection, for maximum durability! ✓ REINFORCED STITCHING - Double stitched, reinforced hems for maximum load capacity. 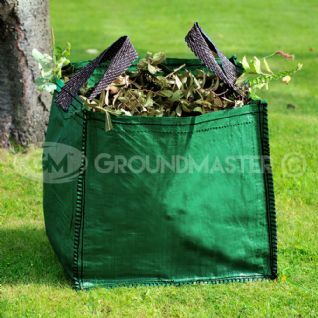 ✓ EASY TO USE - Two stitched-in handles for carrying and one at the bottom to help with emptying. 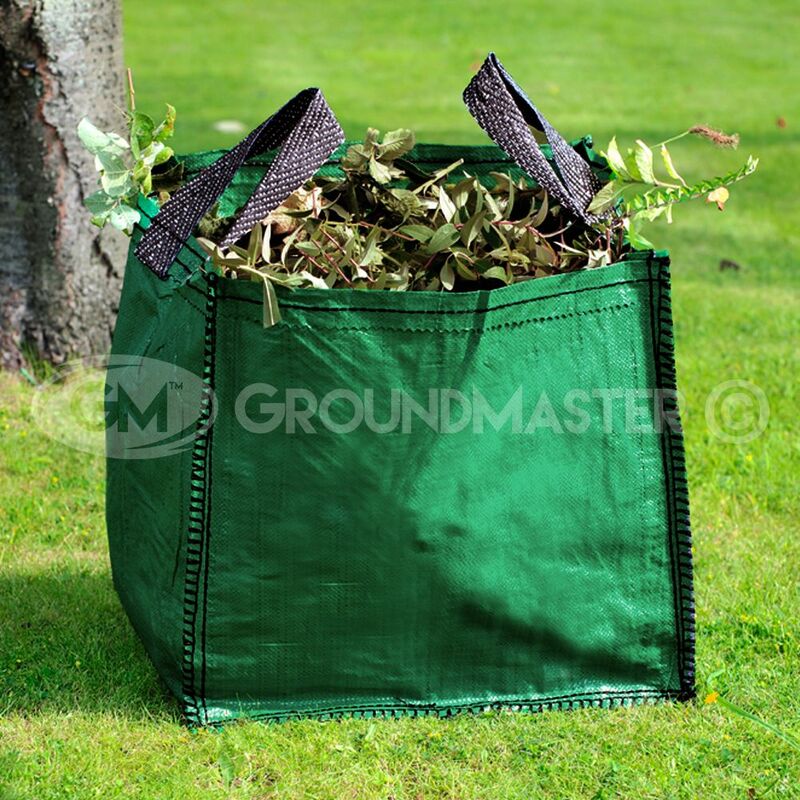 ✓ VERSATILE - Use for leaves, garden waste, rubble or even as a vegetable planter!